In the 1980s, America was grappling with the economic crisis, the height of the AIDS epidemic, and gentrification. At the same time, consumer culture was evolving for the information age, and with it came modern advertising methods. 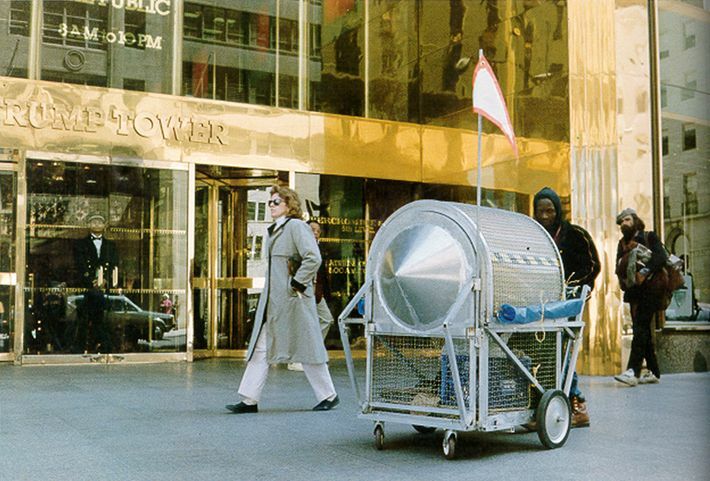 On the Lower East Side of Manhattan, a group of young artists that included Jeff Koons, Barbara Kruger, Sherrie Levine, and Richard Prince, was taking advantage of the psychology and symbolism of advertising. In 1983, Koons produced New! New Too! an almost satirical take on billboards and sensational advertising. 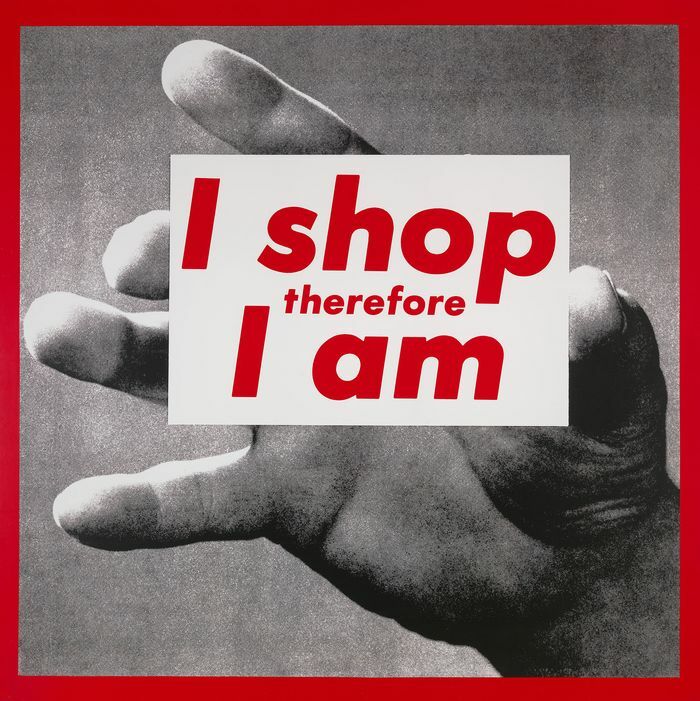 A few years later in 1987, Kruger’s Untitled (I shop therefore I am), made reference to the changing landscape of America’s consumer culture. This generation of artists gave way to an explosive cultural collision between art and commodity. Out from Rizzoli today, a new book titled Brand New: Art and Commodity in the 1980s celebrates these artists and the work they produced during a pivotal decade of New York’s art scene in the ’80s. To coincide with the book release, an exhibition of the same name will open to the public at the Hirshhorn Museum in Washington, D.C., tomorrow. 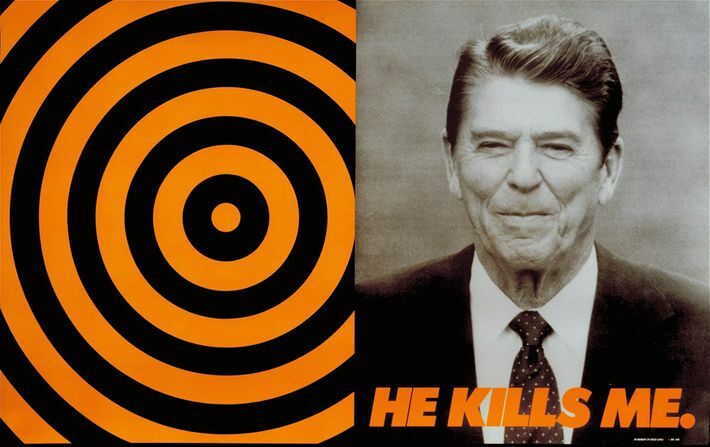 Alongside the work of Koons and Kruger, the exhibition showcases 150 works of nearly 70 more artists, including artist-activists Gran Fury, Krzysztof Wodiczko and the Guerrilla Girls. 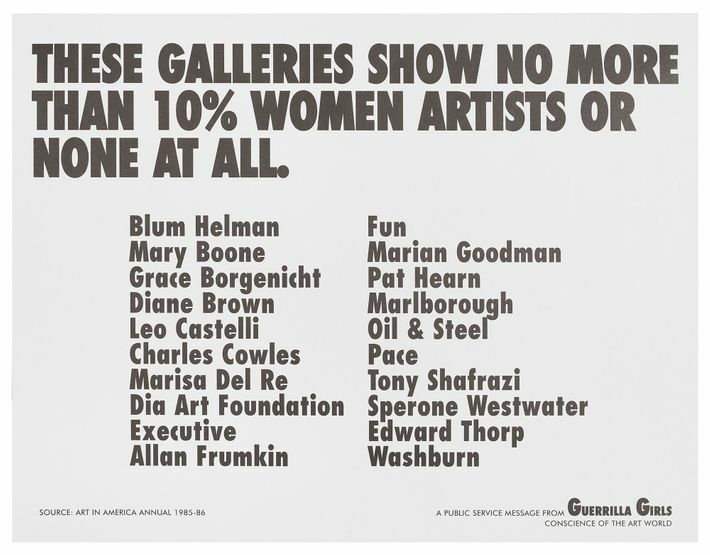 In celebration of the opening, Krzysztof Wodiczko and the Guerrilla Girls will host a discussion at the Hirshhorn Museum tonight at 6:30p.m. Central to their discussion are subjects of feminism, human rights, and democracy — all of which were major influences in their work and that of the other artists on display. The book Brand New: Art and Commodity in the 1980s is available on Amazon. The exhibition will be on view at the Hirshhorn Museum until May 13, 2018.